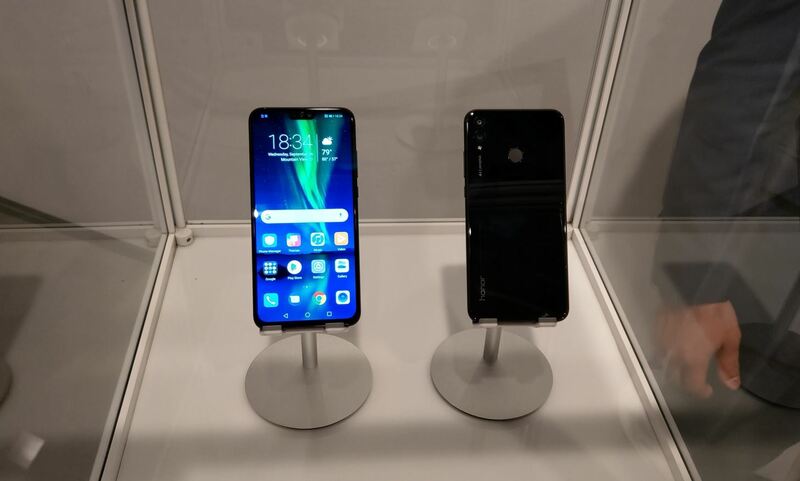 Despite Huawei's ongoing battle with the US government, the Chinese company has continued to release phones in the US under its Honor brand. The Honor X series has been consistently released for several years, offering midrange specs at ridiculously low pricing, and the Honor 8X is no exception. By combining a slightly slower SoC with modern design, Honor has been able to create an enticing offering with their X series. With the Honor 8X, Honor was able to overdeliver, giving those on a budget a device that looks just as good as phones four times its price and performs better than expected. For US customers, this is where most will be confused. Unlike the majority of Android devices, Huawei devices (remember, Honor is a sub-brand) occasionally use their own system-on-a-chip known as the Kirin. The Kirin 710 is a brand new mid-range chip that offers flagship-like performance for a much lower price. The Kirin 710 is like an underclocked Snapdragon 835 with a larger process. It won't have the same power efficiency as the 2017 flagship SoC of choice, but will offer comparable performance. Though it has slower download speeds than Qualcomm's flagship SoC, it does offer comparable upload speed at Cat. 13. One of the Honor 8X's best features is the large 6.5-inch display. 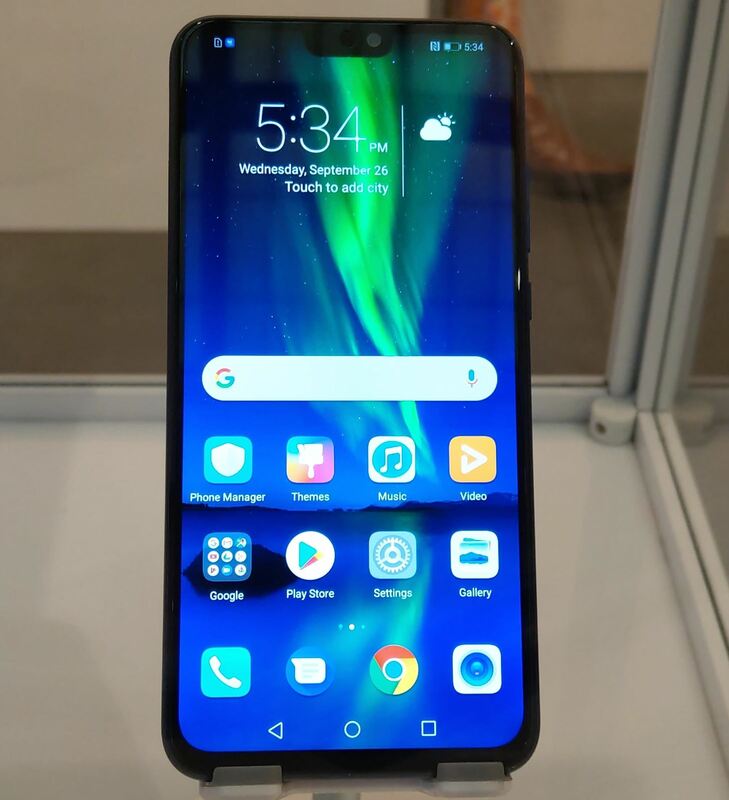 At this size, the Honor 8X's screen is the same size as the Apple iPhone XS Max. It is an IPS LCD, so it will have great clarity and viewing angles compare to a traditional LCD panel. Its pixel per inch isn't great thanks to its resolution only being 1080p. However, with a 3,750 mAh battery and Huawei's aggressive battery saving features, the Honor 8X will have all-day battery life. The Honor 8X also has very high 91% screen-to-body ratio with minimal bezels all around. It does, however, use a display notch to accomplish this, which houses the front-facing camera and earpiece. Huawei's been on a machine learning kick with its Kirin chips lately, even going so far as to dedicate cores as a Neural Processing Unit in its flagship SoC. The Honor 8X benefits from this with its own AI enhancements, most notably faster cellular reconnection. 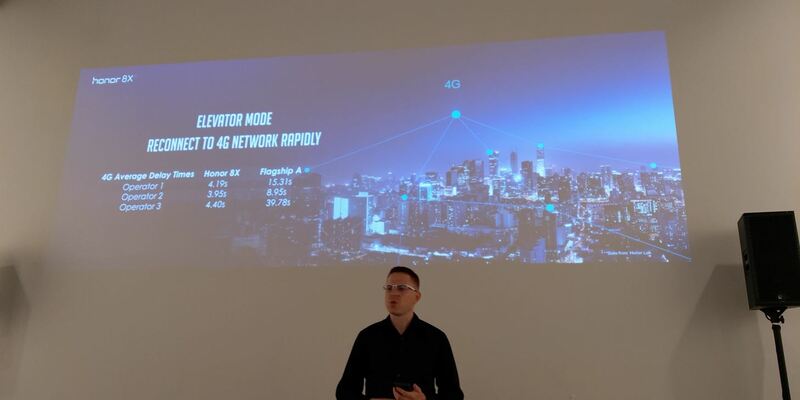 Dubbed "Elevator Mode," the feature uses machine learning to help your phone connect to cell towers after brief interruptions like being out of range in an elevator, subway, or tunnel. When compared to an unnamed competitor's flagship, the Honor 8X was able to reconnect up to nine times faster thanks to this feature. With its minimal bezels, Huawei opted for a rear-mounted fingerprint scanner. There is no IP rating so it won't do well in any extended period in water or dust. Bluetooth is only supported up to 4.2, meaning you don't get Bluetooth 5's ability to pair two headphones simultaneously. Finally, Huawei decided to use a micro USB port instead of USB-C. While this isn't a huge deal, it just seems like a weird choice, especially since most of the industry has long since moved away from the legacy port. However, it does retain the headphone jack. 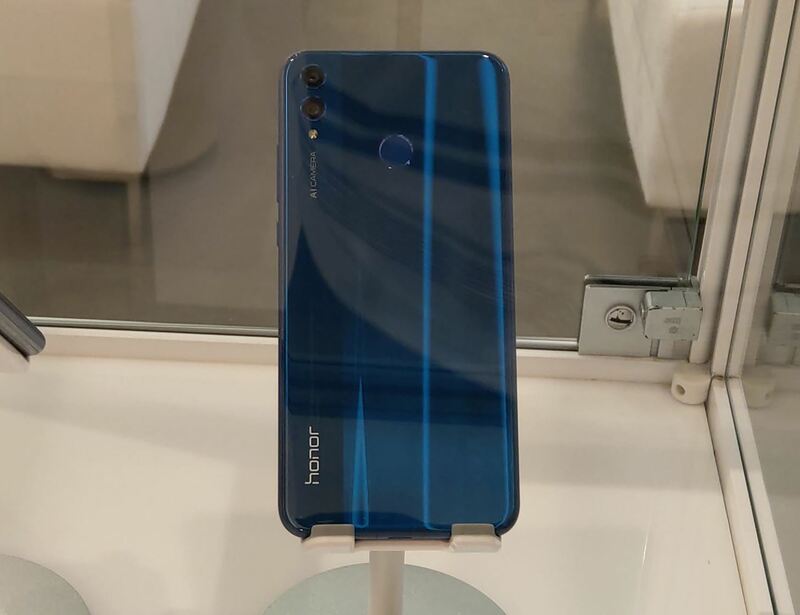 Although we attended their event in NYC on Sept. 26, Honor chose not to reveal US pricing and availability at this time. The device should hit our shores quite soon, but exact dates and prices are still unknown. We will update this page with more information as soon as we get it. The Honor 8X gives you much more than what's usually offered at this pricing. With its large display, huge battery, and modern design, users should enjoy a phone that looks like a flagship while costing a fraction of the price. What do you think about the Honor 8X? Have you used an X series phones before? Let us know in the comments below. That's awesome it's coming to the USA! 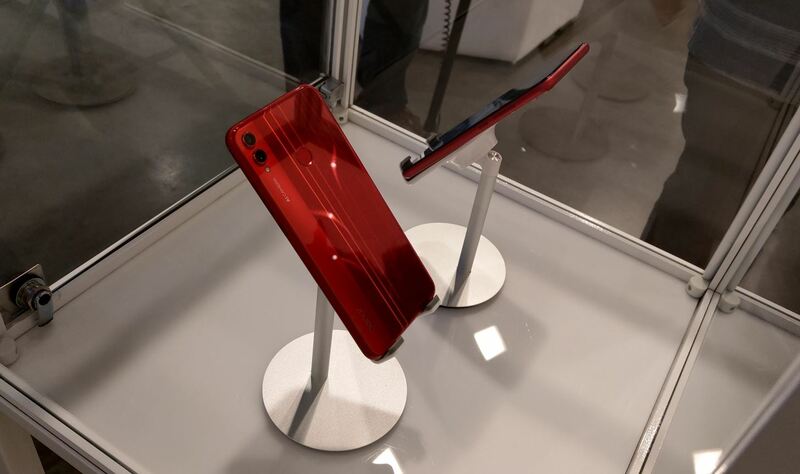 Did Huawei mention Tmobile 600mhz support for this phone? They did not but when we know for sure we will be sure to update the article. Is the Honor 8x still being planned to be released in the US? They recently just cancelled the release of the mate 20 and the mate 20 pro in the US. I emailed them about the honor 8x and received this reply. If this information is wrong do you have an estimate on when it will be released in the US? We widely appreciate your preference and hope you are doing well. We widely appreciate your preference and hope you are doing well. We thank you for contacting us and for showing interest in our products. From what I'm hearing, there is a possibility of this arriving in the coming months. There still isn't a confirmed release date but from our communication with Honor, it is still a possibility. Probably a very slim chance now with the current relations especially with the CEO's daughter being arrested huh? Hopefully not. But we shall see in by March 2019. I can't imagine Honor releasing it later than that.